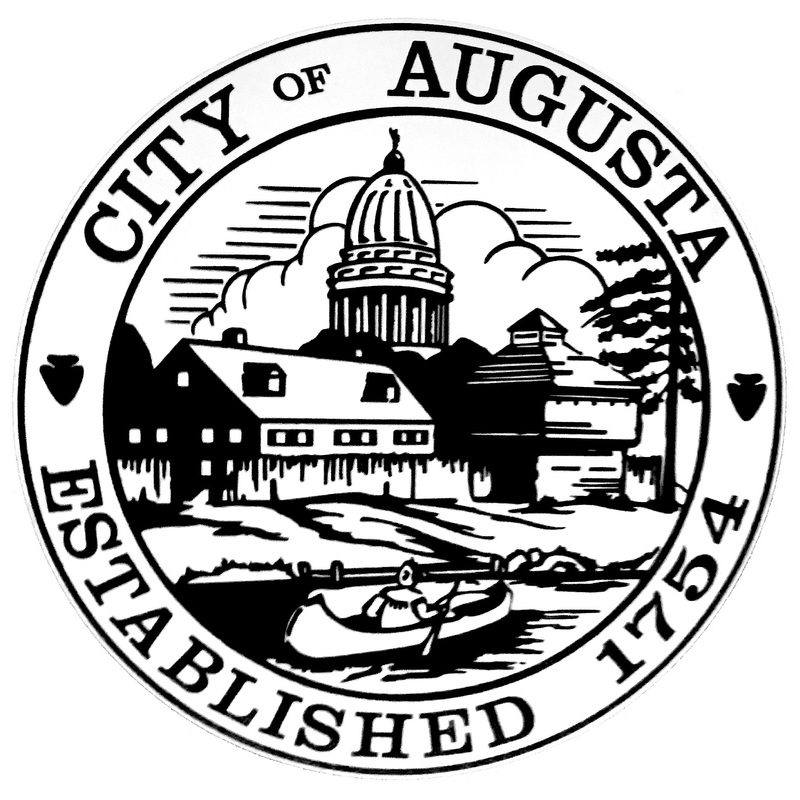 Augusta is a full-service city. It currently has senior programming through the Department of Community Services. Spectrum Generations provides many services in the community, including meals on wheels. Kennebec Valley CAP provides transportation services. The city has several senior housing complexes and a compact walkable downtown together with a 4 community collaboration for a Kennebec River Rail Trail system. The 2007 Augusta Comprehensive Plan sets out a vision to be attractive to young and old alike by setting goals to improve our compact walkable neighborhoods, enhance our recreation opportunities, continue to be a hub for health care and medical services, work with the University of Maine at Augusta to continue to be a leader in serving the state’s non-traditional students, provide a top quality library and services to library patrons, access to all levels of government, and many others. 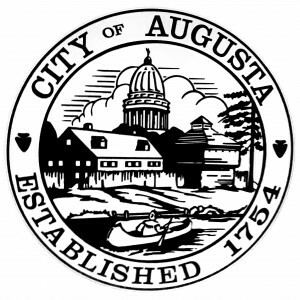 That commitment has been been repeated and acted on numerous occasions by the City Council through policies and actions ranging from long term leases and financial assistance to convert two former schools to senior housing to constructing a new state of the art library to improving trails, sidewalks, and recreational opportunities important to Augusta’s seniors.